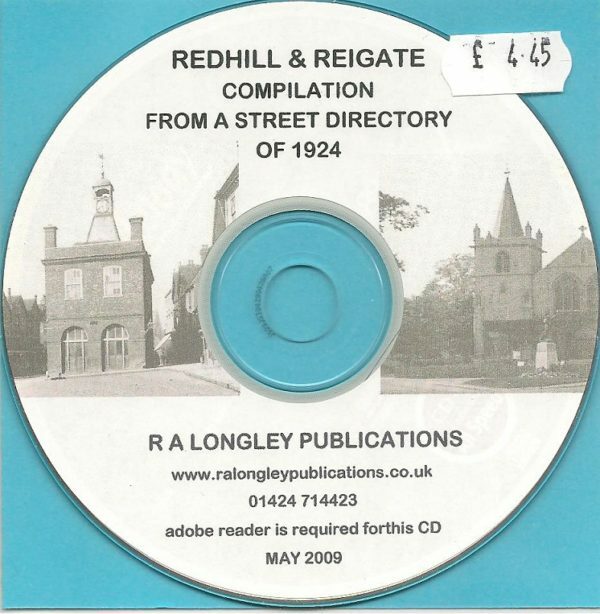 A compilation CD covering Redhill and Reigate in Surrey for the year 1924. 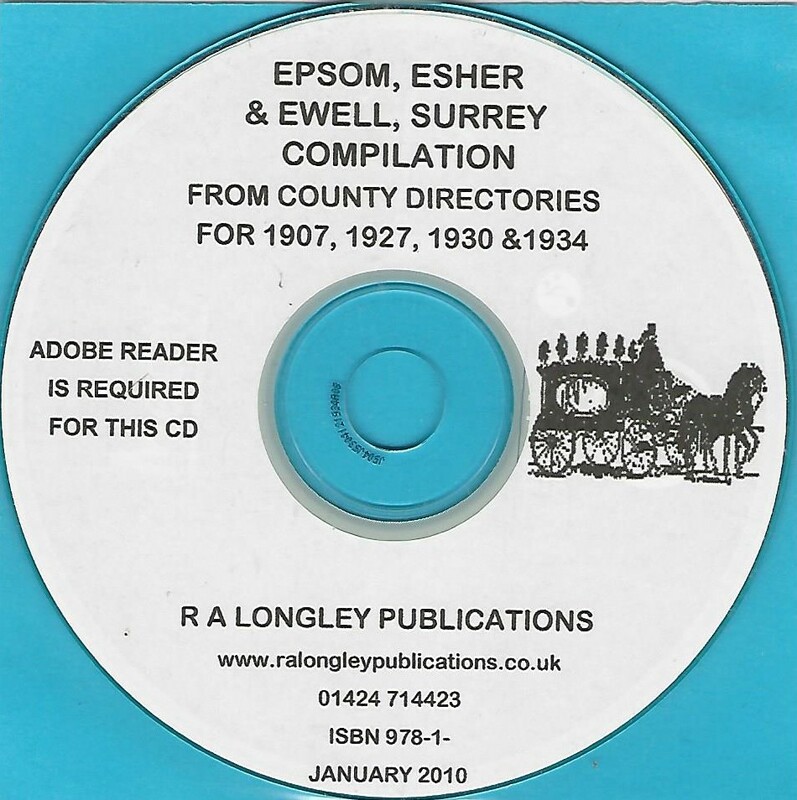 Compiled from a Kelly’s County Directory. 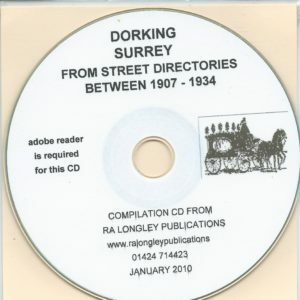 Includes names, occupations and situations of the warehouses, offices and shops etc. A compilation CD for Redhill and Reigate covering the year 1924 on CD.